Filling out the form above we will collect your information. We will follow up via email. We will send you promotional information. You will receive a set of informational emails customized to your interests. Valorem Foundation will not sell or disclose your information to third parties. Thank You for participating in the VLR Token Sale! Airdrop of 250 VLR is planned to be sent after the ICO Closes & Platform is Launched. Please contact us via Telegram/BitcoinTalk if you have questions regarding the Airdrop. 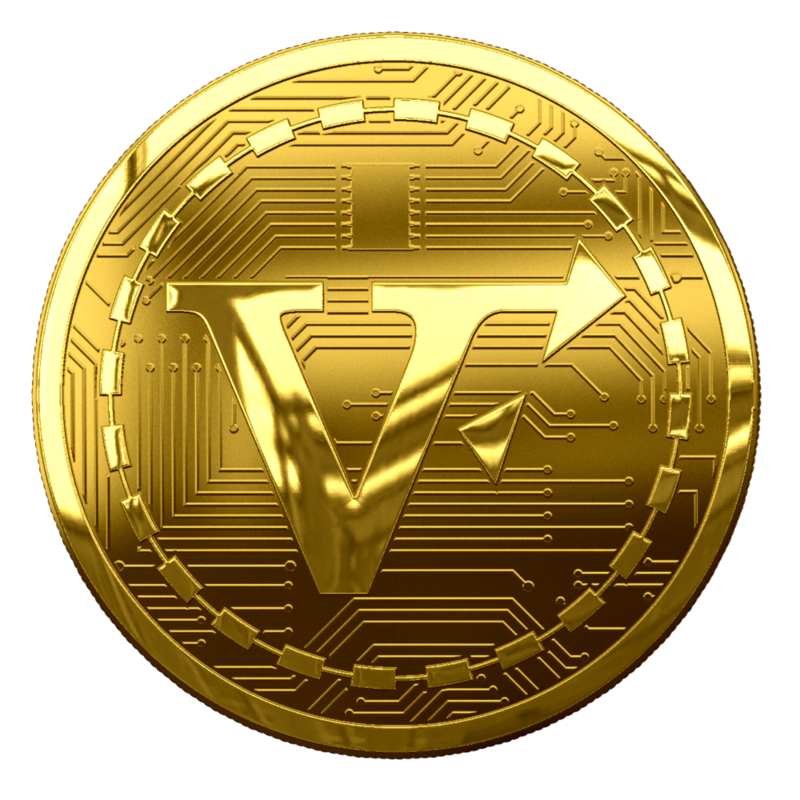 All Airdropped VLR Tokens will be delivered on Valorem Platform Wallet after the ICO closes and the Valorem Platform goes LIVE! Airdrop will close once the set limits have been hit. The distribution is on a first come, first serve basis. Thank you from the Valorem Team.